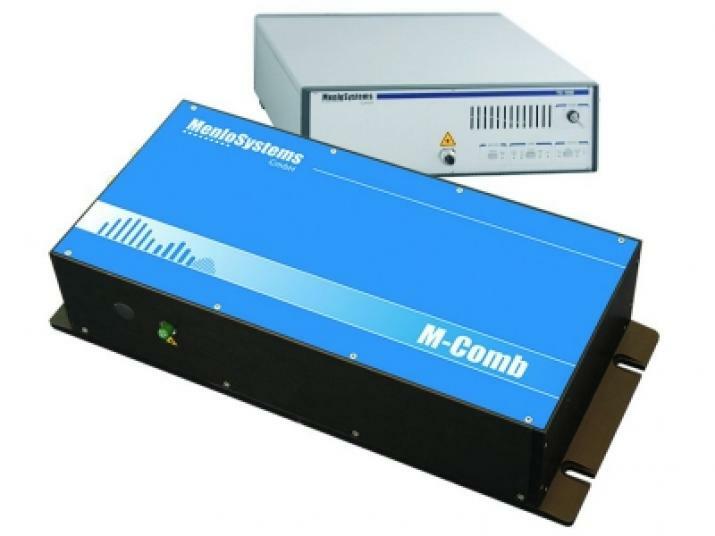 M-Comb and orange-Comb Femtosecond Fiber Laser, Product - Photonic Solutions, UK. Special features make the M-Comb (1560nm) and orange-Comb (1040nm) oscillators the ideal core component of versatile optical frequency comb systems. Menlo Systems fiber based femtosecond laser sources integrate the latest achievements in fiber technology into easy-to-use products. Both the M-Comb and orange-Comb feature polarization maintaining outputs, ensuring excellent stability. The lasers are maintenance free and ready to use at the press of a single button. Engineered for the most demanding scientific applications, both lasers feature actuators for the laser repetition rate and the carrier envelope offset frequency required for high bandwidth phase locked loops (PLL) as well as for extended tuning ranges. Customize your laser with the available options to match the requirements of your application. This product is manufactured by Menlo Systems.